A 25’x50’ custom party deck featuring a swimming pool, a dance floor and an open lounge for models and journalists. 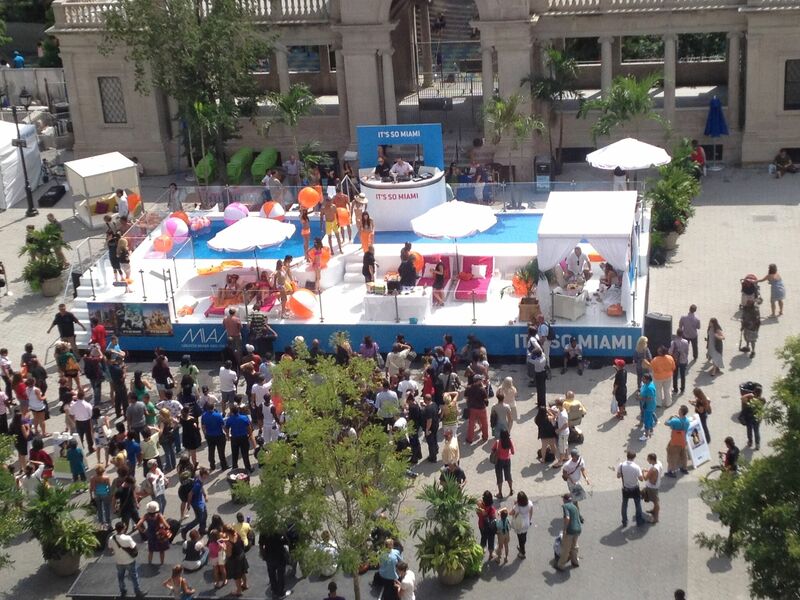 The Greater Miami Convention & Visitors Bureau wanted to bring the spirit of Miami to the middle of Manhattan. 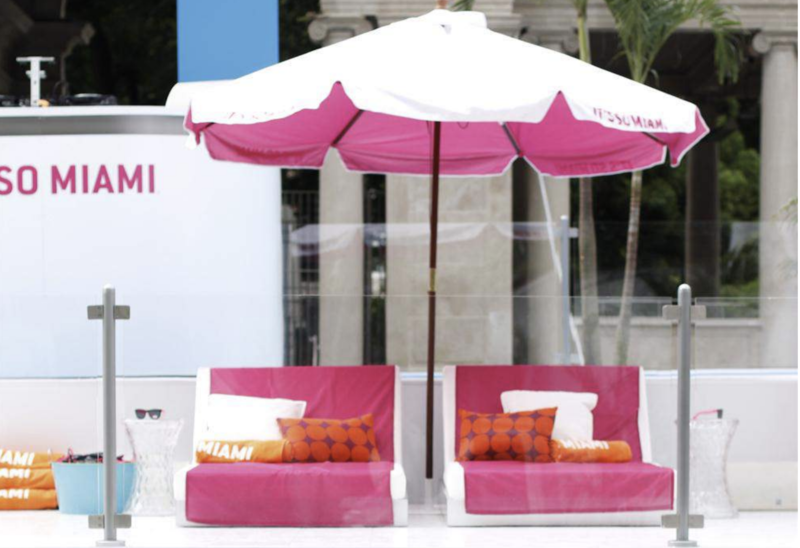 Pulling inspiration from popular Miami poolscapes, the sleek and impactful “pop-up pool” served as an attractive platform to showcase all of the Bureau’s newest services to the press.